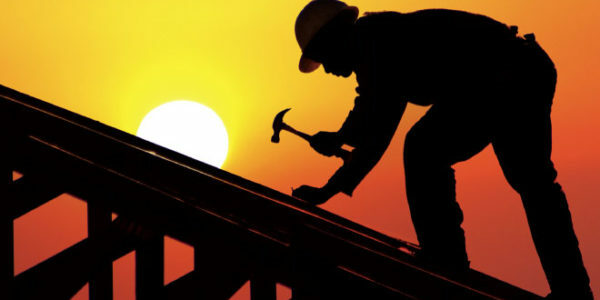 Our roofing professionals are equipped to handle any job! 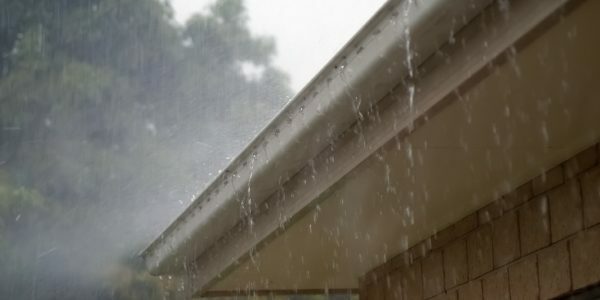 We have replaced and repaired countless roofs in the DMV area. 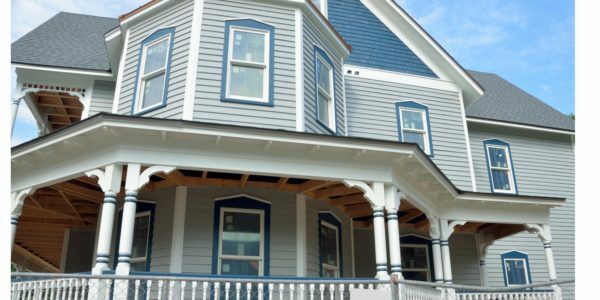 Homeowners can have confidence in their choice of a siding contractor knowing we have met all requirements in the service. NGC Inc. is lead by licensed contractors and professionals who have been serving the Northern Virginia area for over 12 years. Our customers are residential homeowners, real estate professionals, and commercial investors.